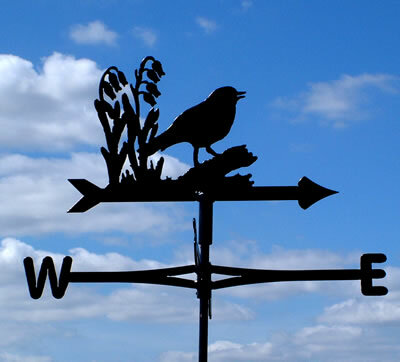 The manufacturer of these weathervanes can also do a vast number of other designs, please see our Support Info page for further examples. 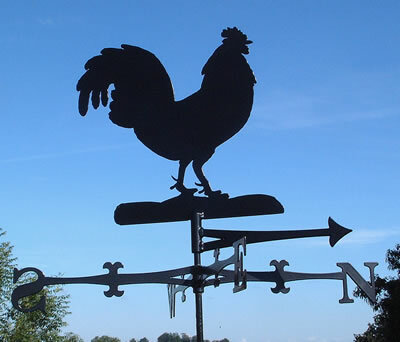 If you are looking for something special please contact us for availability and prices. 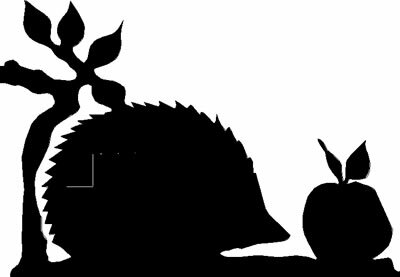 Hanging basket brackets and motif baskets in the same designs are also available. 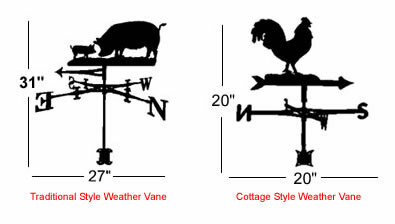 Pictures depict the design used for both hanging baskets and weathervanes. 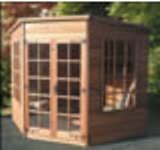 Kensington Summerhouse 1.83 x 2.44m traditional chalet style. Magnum 8 Gas Barbecue, one of the largest catering barbeques on the market. With 8 burners, heavy duty wheels and folding legs.